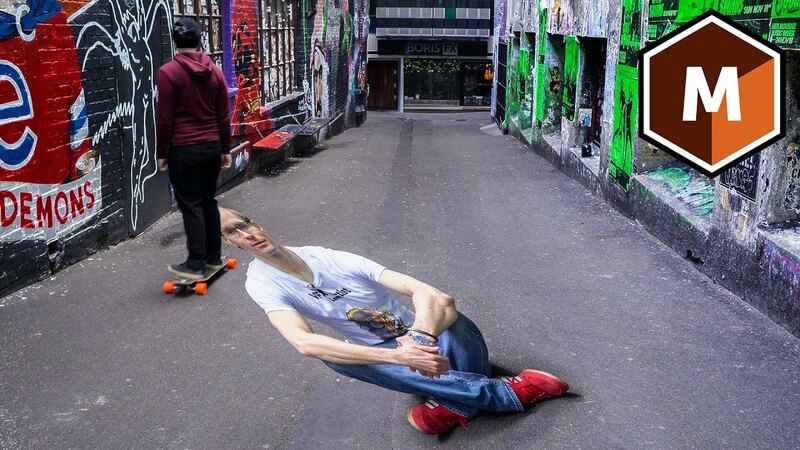 Popular YouTuber, Surfaced Studio, shows you how to create an anamorphic “stretched” VFX effect using Mocha Pro 2019 and Adobe After Effects. Learn how to track the shot, project the image on the layer using the Insert Module, remove unwanted objects, and rotoscope the skateboarder. You’ll also jump back into AE to complete the final composite.